"This budget will be a forward-looking budget that will ensure that India will continue to be a haven of stability and growth in a very turbulent and choppy global environment," he said in a rare message ahead of the annual exercise. 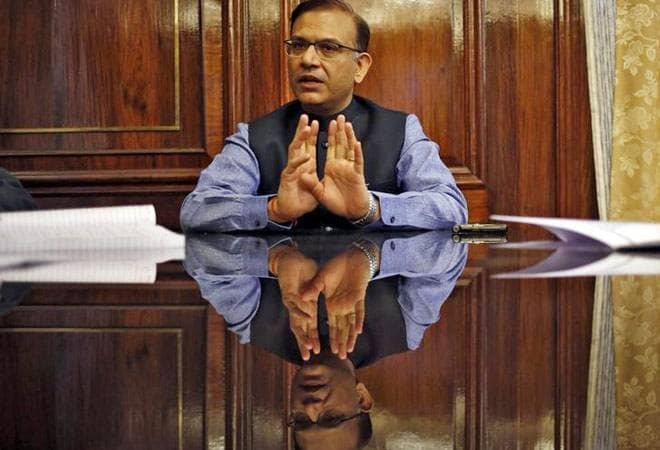 The uplift of the poor, progress of farmers and employment for the youth will be the focus of the upcoming budget, Minister of State for Finance Jayant Sinha said in a Youtube post on Saturday. Sinha had also said in a tweet on Friday that the present government has managed to kept prices in check. "The NDA government has been successful in contain inflation," he said, adding this was far less than the pace during the previous UPA regime. Earlier, his boss and Finance Minister Arun Jaitley also spoke about facilitating tax payers. The use of technology has gone a long way in helping taxpayers with 1.4 crore assessees notified and also paid their refunds using this medium, Finance Minister Arun Jaitley said, ahead of the budget presentation for the next fiscal year. "The government has been increasing using technology for the advantage of all tax payers and 1.4 crore, that is assessees, have been notified of their refunds and refunds have been given to them also using this very medium," Jaitley said.